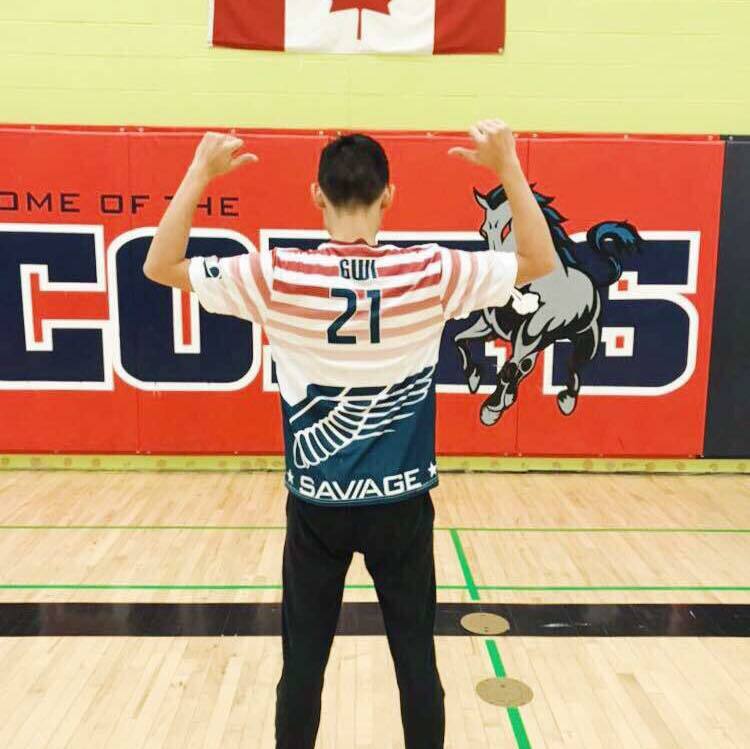 October’s Baller of the Month has been earned by Damon Gwi of the University of Minnesota, who flew across the border to help represent the NCDA in Toronto, Canada for the World Dodgeball Championship Toronto Collegiate Invitational. I had the honor of conducting the interview. Colby Briceland: When did you come to America? Damon Gwi: I came here in Fall, 2016. DG: I took a 2+2 transfer program back in Malaysia called ADP/ADTP (American Degree Transfer Program). And so after two years there, I transferred over to the University of Minnesota Twin-Cities. CB: Nice! How long have you been playing Dodgeball competitively? DG: About two years with breaks in between. CB: Wow, only two years? By the way you balled out, I would have guessed at least five. 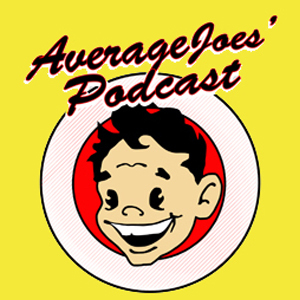 What first drew your attention towards Dodgeball? DG: I used to play handball during my high school years back in Malaysia and was pretty competitive at it. After entering college, I decided to try something new as there wasn’t a handball team at my college. And so I joined a dodgeball team there. I gave it a go and found the sport to be amazing as it is both competitive and fun. I absolutely love the family I found within the dodgeball community. CB: Handball and dodgeball have a good correlation. 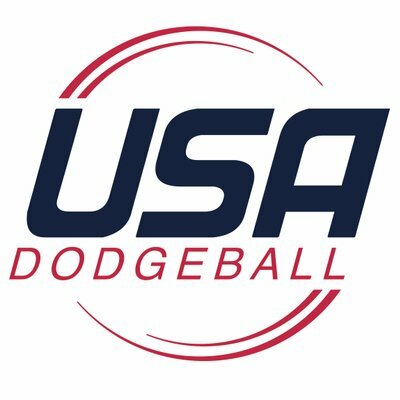 A lot of dodgeball players have a hand in other smaller or less popular sports, like disc golf, spike-ball and handball. How has your experience with the NCDA been thus far? DG: My experience with the NCDA so far has been awesome. Although the dodgeball club that I have just started in the U of M is having difficulties obtaining a location for practice, I could definitely feel the loving community, with several people trying to help me out. The dedication and effort shown by each team were tremendous as they would drive long hours just to participate in a competition. Just by participating in the Canada competition with a few of the NCDA members, tells me how talented and enthusiastic the community is. Constantly encouraging one another and trusting each other are valuable personalities that don’t come by easily, and you guys had it. CB: It is hard starting a new team, definitely. Ask around the league, I’m sure Jacob Leski can help you out. Do you think the NCDA should start a foam division? DG: Definitely! I would one hundred percent encourage the NCDA to start a foam division. Competitive foam dodgeball suits me as it is very exciting and constantly evolving. In terms of play styles and game tactics, I believe that foam will differ from rubber. However, this might encourage foam traits in rubber and vice versa which would change the gameplay of dodgeball in general. CB: Interesting, I never considered that. How was your experience in Canada for the WBDF? DG: My experience in Canada for the WDBF was amazing! I was introduced to rubber dodgeball traits and survival tactics which surprised me in a good way. I loved watching my teammates adapt to the gameplay of dodgeball as they are amazing throwers and catchers. Although foam was something they were not used to, they did not complain, instead, they had an open mind and strived for the win. It was definitely a journey and experience worth learning and I couldn’t have asked for more supportive and amazing teammates. CB: I’m glad that you had a great time. The NCDA is full of great people, and you’ll have a great time at most NCDA events. Is there a secret to playing foam? And if so, care to share with us? DG: I’d say there’s no secret to playing foam! The first major barrier that most rubber players would face (in my opinion) is the size of the ball. With a ball of such small diameter, it is definitely harder to block oncoming balls. With that, comes new challenges in the throwing department. As rubber dodgeball players throw by various pinching methods, foam dodgeball isn’t meant to be pinched because that will destroy the ball. However, just like rubber, foam takes weeks to months or even years to achieve consistent throwing style. I personally think that most foam player’s arm differs, but that’s where the fun comes in. With so many variations, teammates can design different variations of attacks to break the opponents block. The most important aspect in foam that I believe most players can agree on, is the tendency to do ball counts. Think of ball counts as a safety measurement, like a shield, where it can definitely save lives or even change the whole scenario. All in all, foam ball requires effort and dedication on a personal (dodging, catching, throwing and smart decisions) and team level (communication skills). No secrets needed. CB: Very good! Do you have a pre-game hype playlist? DG: I am generally a pop kind of guy so “It’s a hit” created by Spotify is my go to pre-game hype playlist. CB: Solid. What is your favorite meal to eat before Dodgeball? DG: Definitely NOT spicy food. I’d go for some comfort food and wouldn’t even mind going for fast food as an alternative! CB: I have a feeling that there is a story connected to that answer, but I won’t ask you to elaborate. Last question: Chipotle, Qdoba, or Moe’s? CB: Respect. Thank you for your time, Damon, I look forward to seeing you around the league. DG: You too! Always a pleasure!